Welcome to St Jude's Catholic Primary School. Welcome to our school. 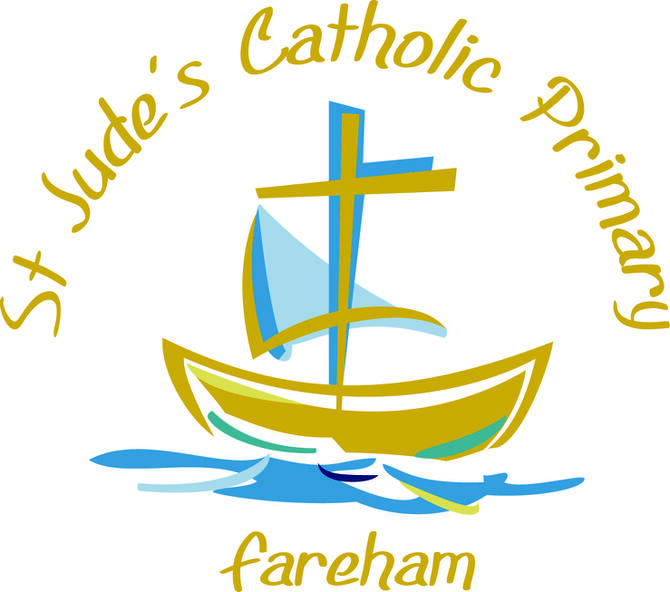 St Jude’s is a Catholic primary school that serves the parishes of Fareham, Portchester and Stubbington. We take inspiration from St Jude, our patron, who believed that perseverance is the key to achieving success. At St Jude’s we endeavour to give all children a love of God and a love of learning that will stay with them for their whole life. We offer an exciting and engaging curriculum that ensures a wide range of opportunities and experiences that aim to meet the needs of all pupils. We hope that you find our new website informative and if you would like to find out more about our school, please feel free to make an appointment and arrange a visit. We look forward to meeting you.